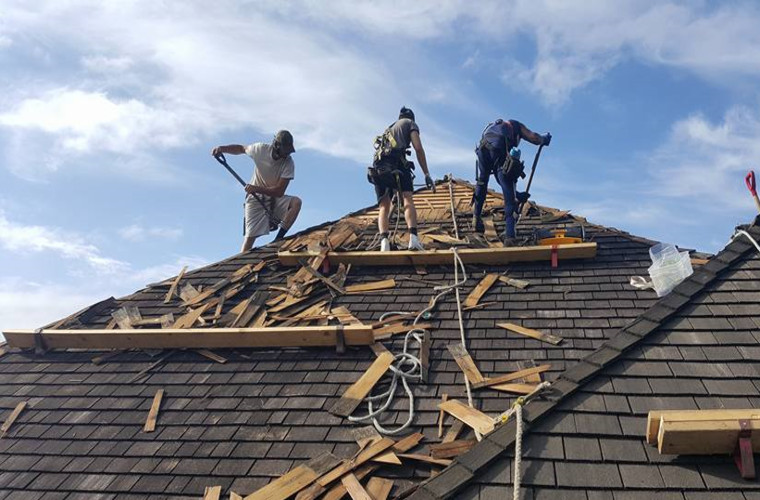 Topside Home Services Ltd. is a full service roofing contractor specializing in residential and multifamily new and re-roofing. 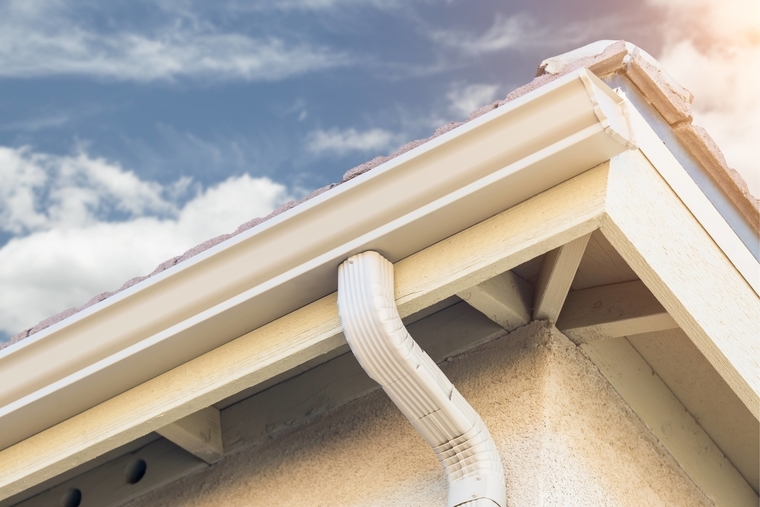 With over 31 years of experience, we pride ourselves on quality workmanship with quality products. 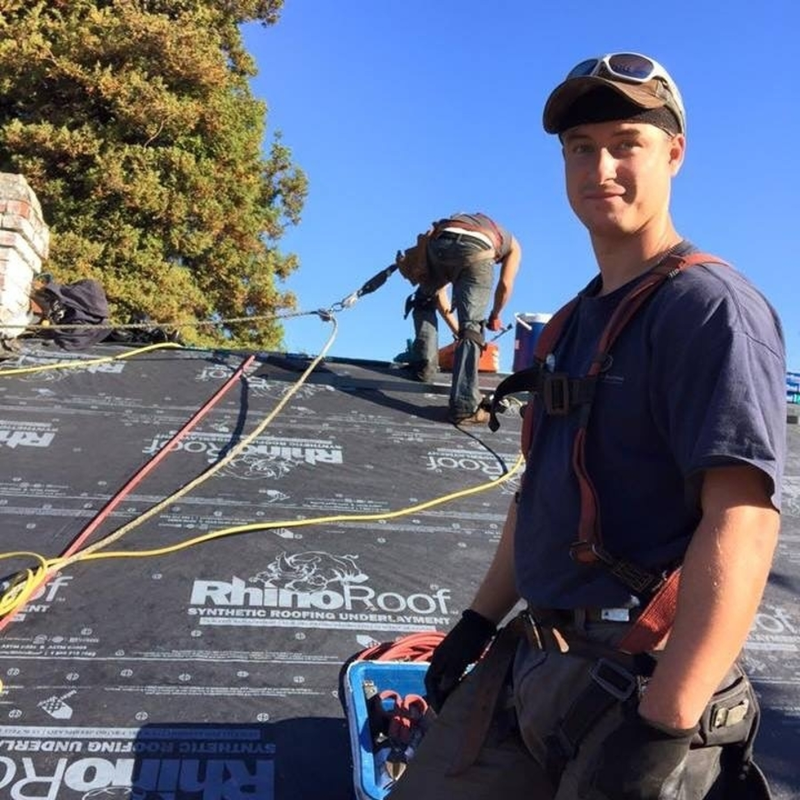 All of our roofs are installed to strict standards, with customer service and satisfaction number one. 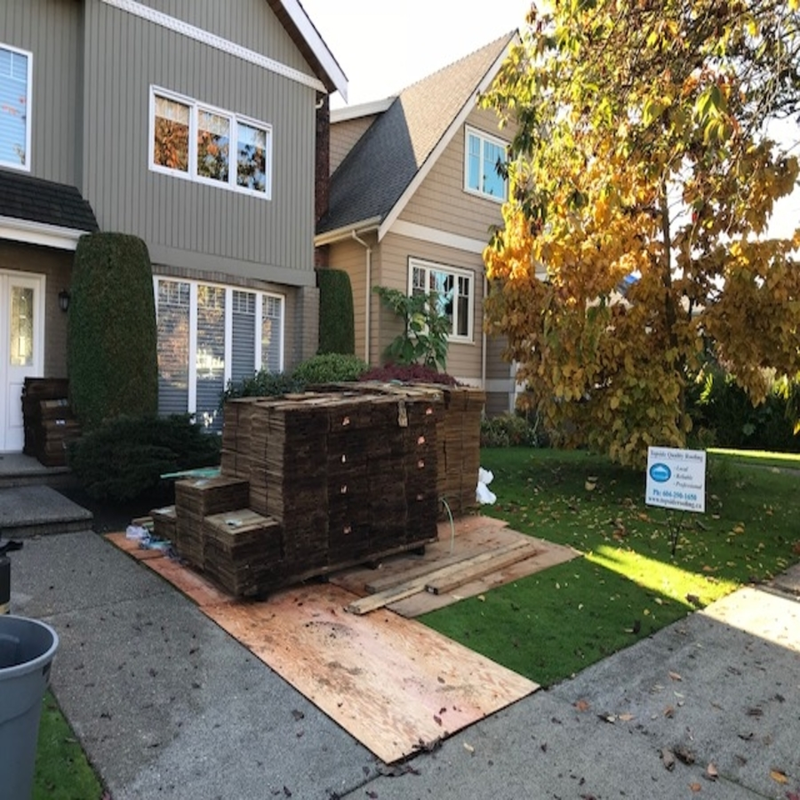 From small to large projects, we have the experience, equipment, and ability to get the job done. 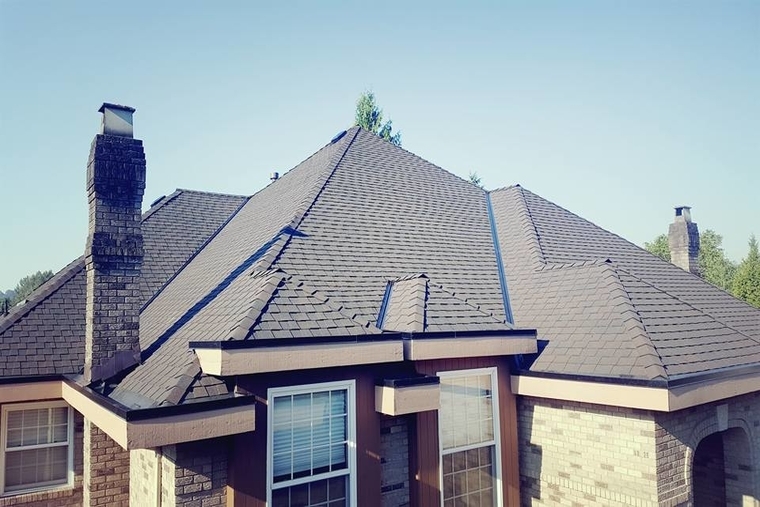 Our company uses a full range of high quality roofing products and building materials. 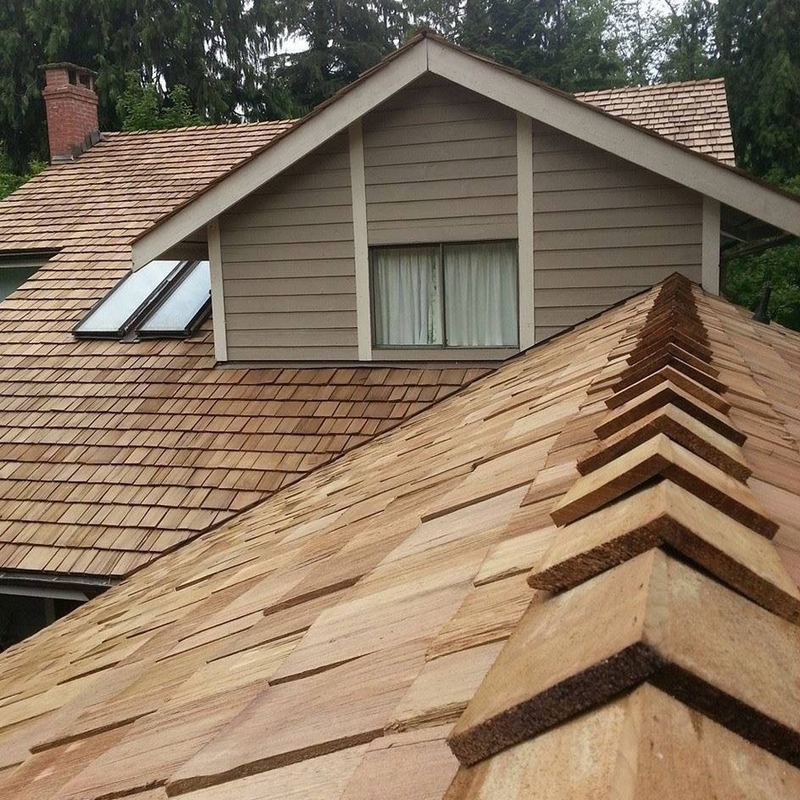 We use Malarkey and CertainTeed shingles. 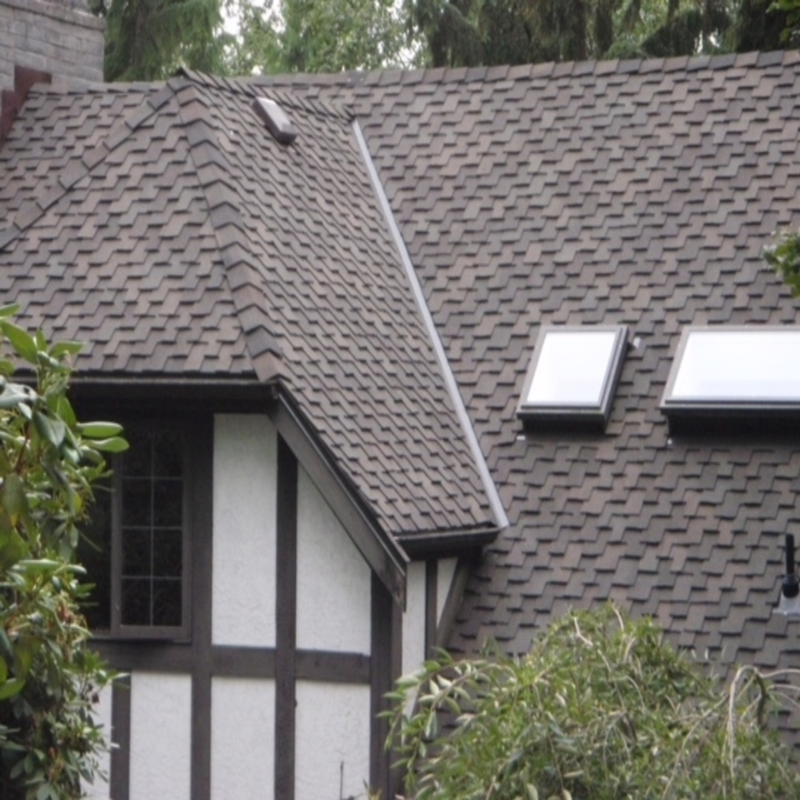 In addition, we use VELUX and Columbia skylights. 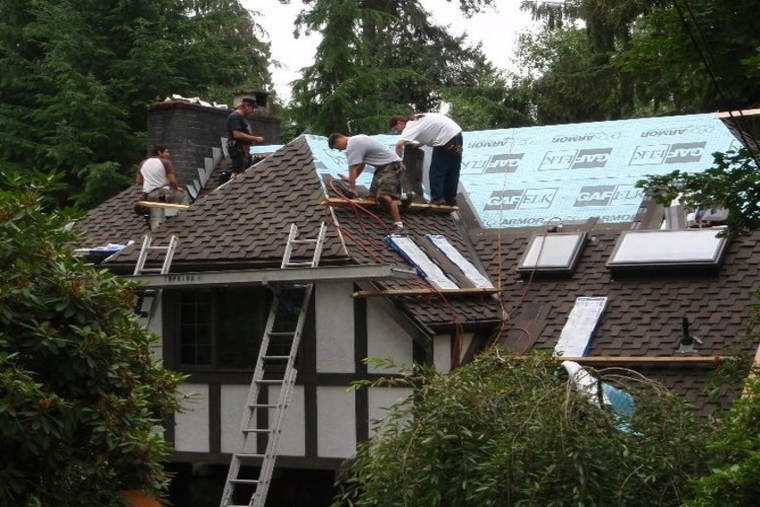 We guarantee that the materials used in our projects are high quality and insured for the job. 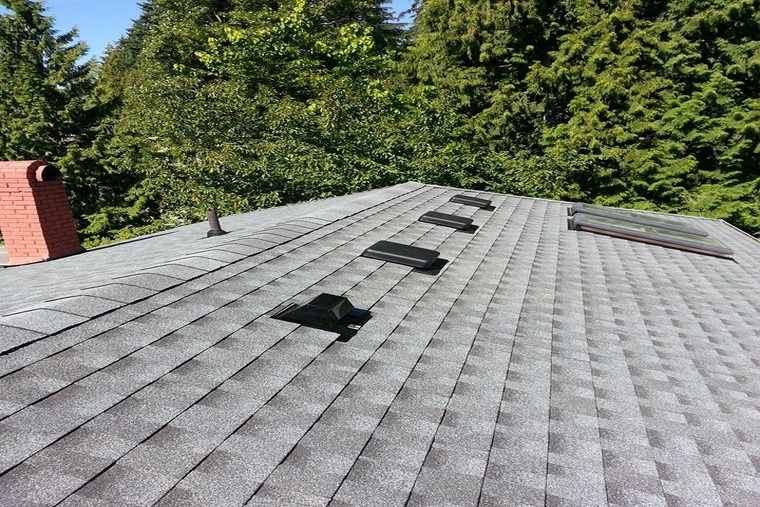 Topside Home Services Ltd. Topside Quality Roofing has been serving Burnaby since 2002. The company was incorporated a year later, in 2003. We guarantee talented workers, some of whom have over 31 years of experience under their belt. We are local, reliable, and professional. 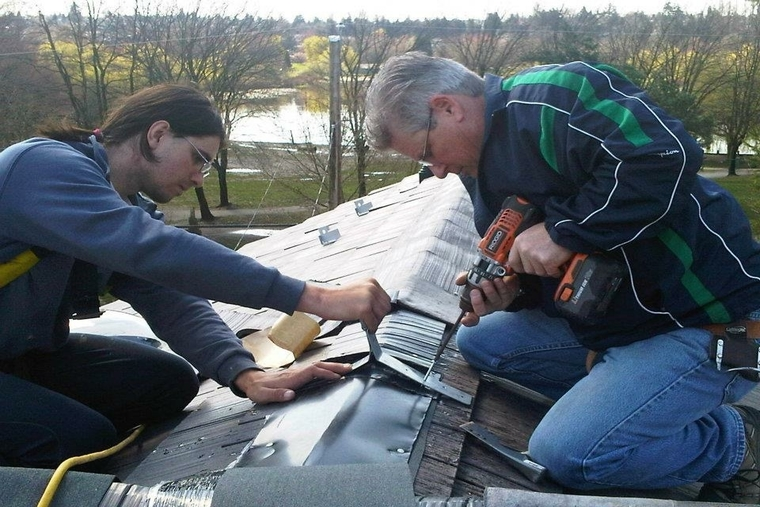 Topside Home Services Ltd. Topside Quality Roofing offers 30 year to lifetime warranties. Our slates are from DaVinci Roofscapes and Enviroshake. Our company uses VELUX skylights and Columbia skylights. 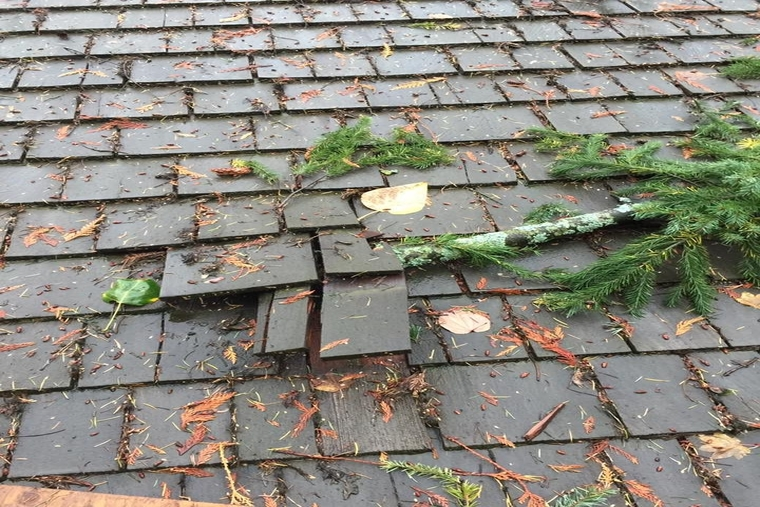 Please contact Topside Home Services Ltd. Topside Quality Roofing for a free estimate! 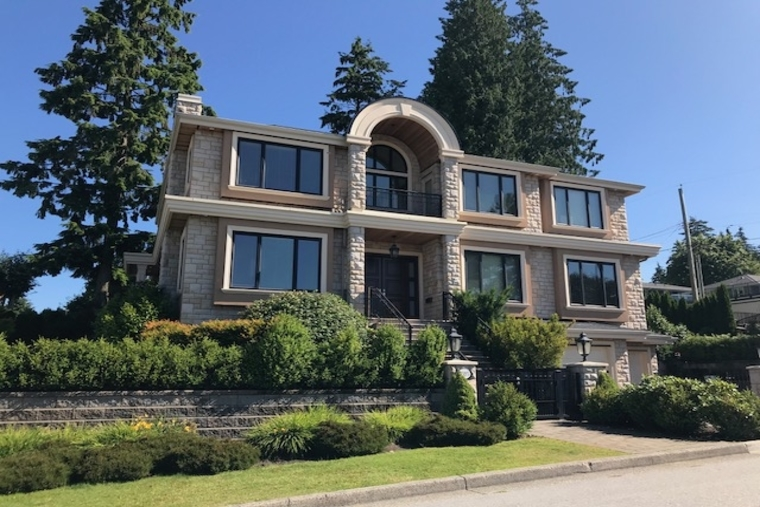 We can also be reached by phone at 604-290-1650.